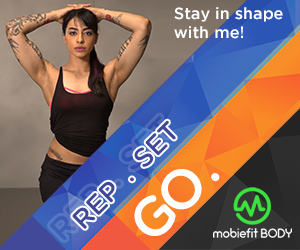 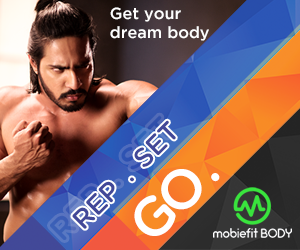 The month of April saw six brand new challenges on mobiefit RUN and mobiefit BODY. 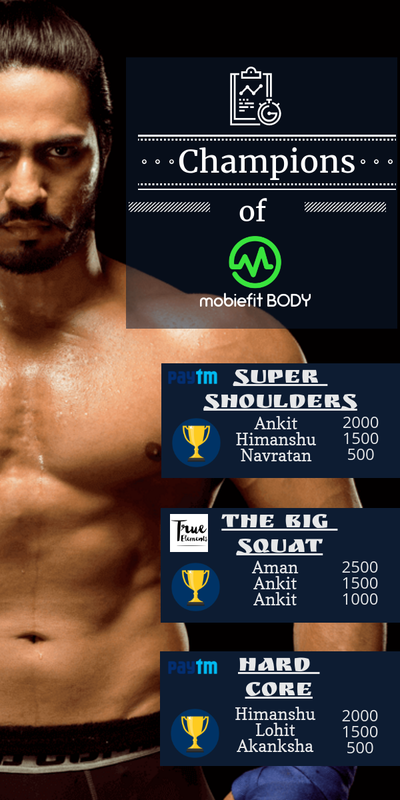 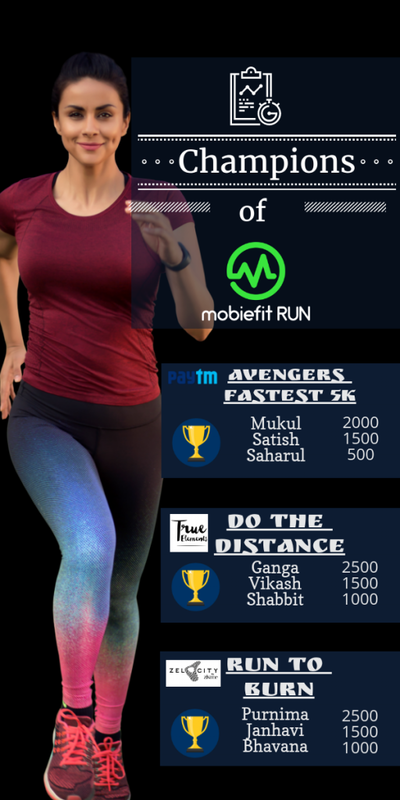 Runners clocked their daily run and mobiefit BODY users showcased their super strength. 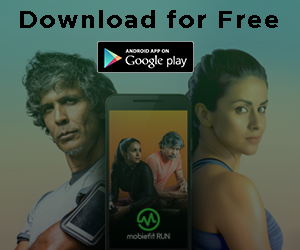 Despite the majority of the contenders playing it clean, there were a few users who had a trick or two up their sleeve and tried to fool us by clocking their run using a vehicle or doing really spazzed out reps. 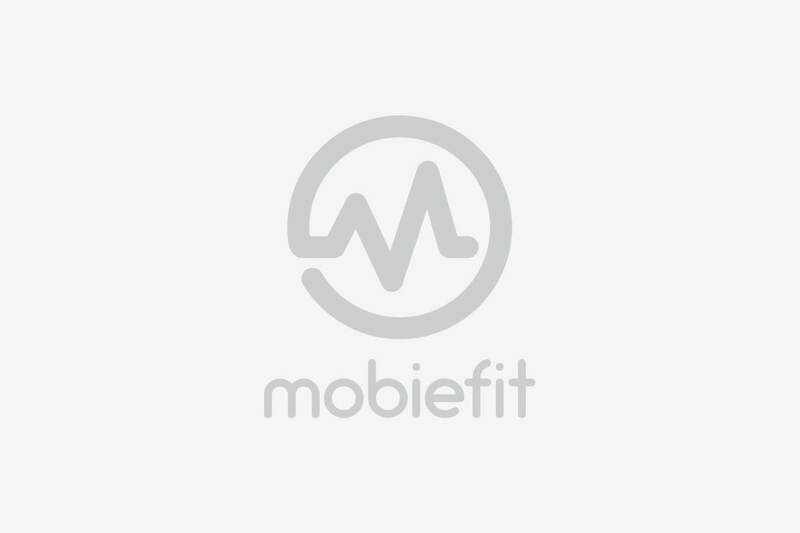 But the joke’s on you guys because the mobiefit apps are smarter and quicker at catching fraudulent users and disqualifying such users from the contest.